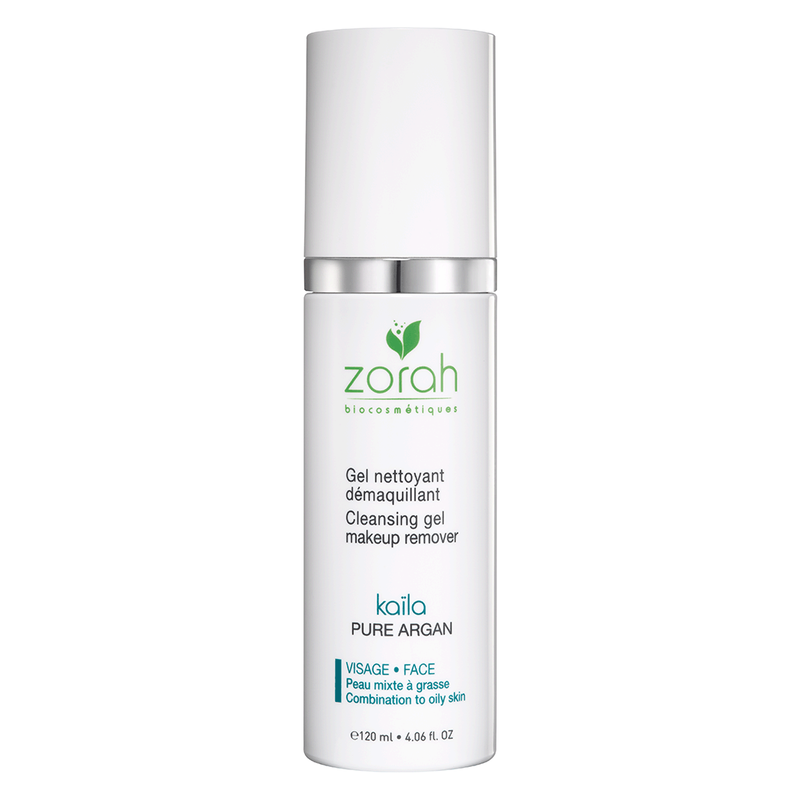 Discover Zorah products and solutions for oily skin. Oily skin makes the skin look too shiny. Skin appears thicker and its texture is often rougher with dilated pores. Morning: Wash face with kaïla cleansing gel, then spray dzhari. 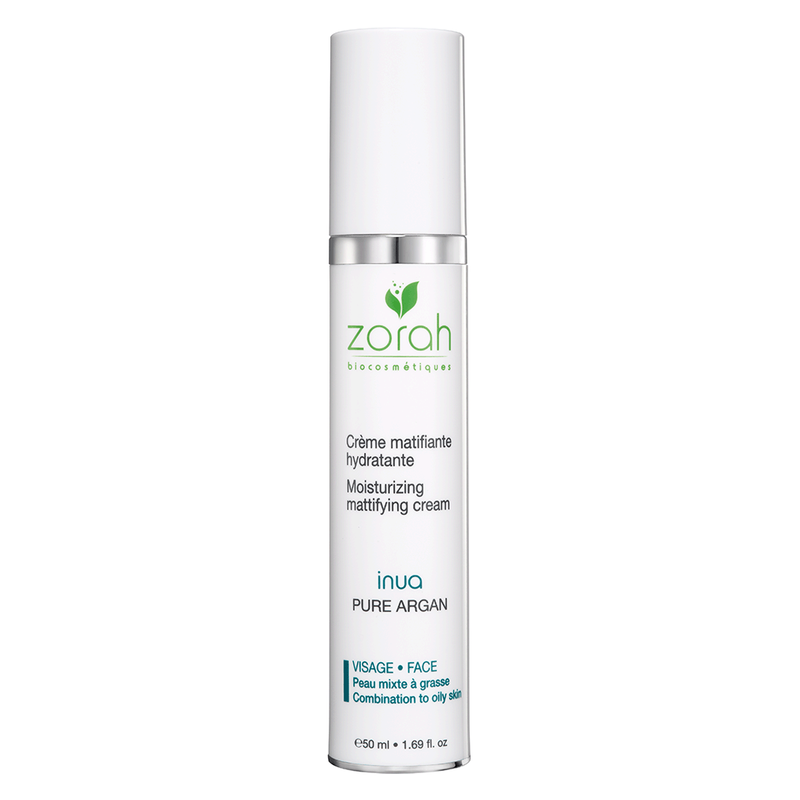 Finish with hydrating inua mattifying cream. For luminous matte skin, finish with Peach BBB Cream. Twice a week, at night, exfoliate the face with xfoliambre and follow up with nyxe to reduce redness and give your face radiant vitality! The best way to take care of oily skin is to deeply moisturize it. This may sound strange, but there’s a perfectly reasonable explanation. Skin cells receive messages from the brain that they are dehydrated which causes oily skin. Hydrating skin cells thus changes the messages cells receive from the brain. 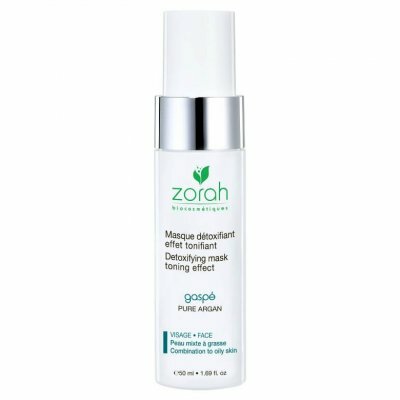 A mattifying and moisturizing product is the best combination against oily skin.